View Poll Results: Do you still play with your COC? Yup, whenever goo has built up and my hand is free! to open up clan options. This include clearing the area around your clan castle, upgrading your gold reservoir in order to have enough coin to rebuild the castle. interactions can occur between clan members? Loco and others can explain. Not sure if there's any way to visit or help out clan member domains?? 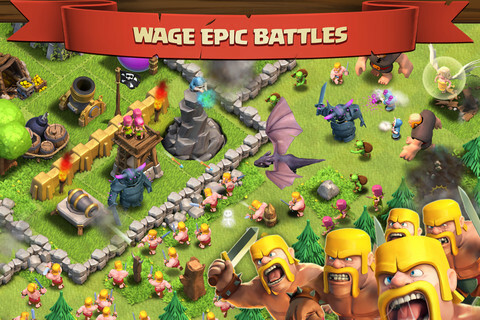 I'll start by putting the Clash of Clans Wiki here, it pretty much has all the info you will need to know. You start off with a Town Hall and soon start adding buildings like Defensive Buildings, Resource Buildings and Army Buildings. After a little bit you will be able to start making Troops. Eventually after a couple of days you will be able rebuild your Clan Castle. Once you've rebuilt your Clan Castle you will be able to join a clan and receive troops from other clan members in your clan. The main premise of the game is to raid other peoples villages via multiplayer games where you deploy troops and let them run riot over other villages. This will net you Trophies, gold and elixir. 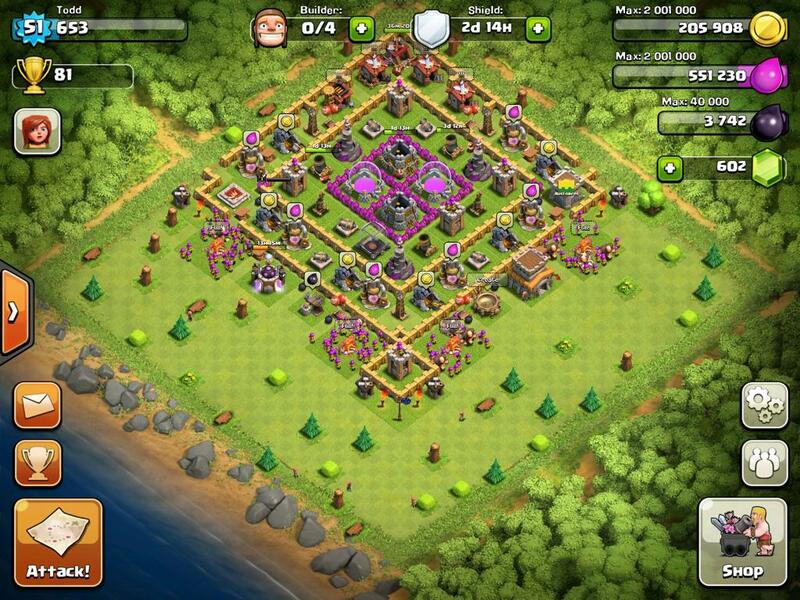 Gold and elixir are spent to upgrade and purchase buildings, troops etc. The other way this can be done is by buying Gems with real world money, this is only an option and you don't have to ever spend money if you don't want. I'll just leave a couple of videos to help you guys out. I'll create an AusForces clan tonight so you can all join once you've rebuilt your Town Hall. Last edited by Locoevo; 12-10-2013 at 06:49 AM. 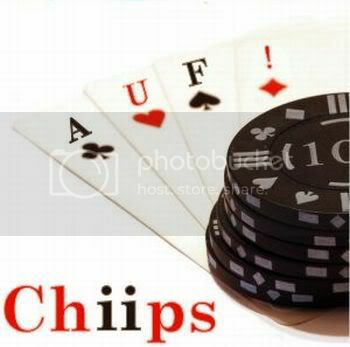 Thanks Chiipsy, good to see you on the boards as well mate! I'll post everything in Chiips original post so people don't have to go searching for posts. My CoC name is Todd, which would be my real name. Last edited by Locoevo; 10-04-2013 at 06:52 PM. Trophies are pretty pointless. The enemies you battle match your trophies and not your level. So if you are level 30 you could be fighting level 100 enemies. My (and most players I know) favorite troops to donate and receive are archers but if you have dragons then donate them when you can. DO NOT SPEND YOUR GEMS! That was my biggest regret in the game. You will need them to get more builders or you will be stuck with 2 until later on in the game and if you want a 4th you will need to pay with real money. Upgrade your mines and collectors so you can collect more gold and elixir while your not playing. Expect to wait. It's a very very slow game. Some of my upgrades take 8 days. And that ends this little tutorial. If you have anymore questions then ask me. I'm level 46 and know some stuff. Let me know when someone starts the clan because I'm already in one and it's gonna be sad leaving but AUF is my real clan! Last edited by ImDaRAD; 10-04-2013 at 06:44 PM. I've created a clan it's AusForces i didn't want to put AUF because then you get 40,000 other clans come up. Is that the one under Todd? Sent from my iPad using AUF Forums mobile app. Just click join from memory?! Sweet, might be a couple of days before you can actually join the clan, you have to rebuild your castle first. DO NOT SPEND YOUR GEMS! K. Just give me two months to get 40000 gold together. Use your elixir to upgrade your gold mines, it will give you faster cash, or start raiding and doing the solo missions, only takes a couple of days. don't worry once you join the clan Rad, missy and i can give you really good troops and you will be able to raid and defend your base better. Here is what my clan looks like. Last edited by Locoevo; 11-04-2013 at 06:35 AM. Hahaha, I just looked at that, this game feels good man, give me 2 more days to collect elixir and ill have enough to finally join the clan... Think that's how it works...build your clan castle ? Very cool little game. Just saving up to restore the castle then I'll be joining the clan. It wont take too long to get 40000, just one of my gold mines will make that while im asleep at night which is pretty good. Yea the main things you want are gold and elixir, don't worry about trophies at the early stages. I had nearly 2000 trophies and as you can see I dumped them all to start farming for more gold and elixir. Unfortunately we can't share gold or elixir only troops. Last edited by Locoevo; 11-04-2013 at 10:24 AM. Yes understandable , resources at this moment in time is highly important obviously, see you in the clan soon . Im just going to pretend like I know what is going on and just keep farming gold and elixir. Just upgrading my Town Hall to level 3 with 40 minutes left so i'll do that, build more gold mines and elixir collectors then i'll be on the way to building my clan castle I never really liked these types of games where you have to build stuff and it takes ages but AUF makes it more appealing. Winning. Couldn't agree more your in the exact position as me, town hall few hours off level 3 :/ nearly considering getting the credit card involved because of my impatience. Just a word of warning, don't upgrade your Town Hall too quickly, do all your defensive buildings and resources first as high as you can get them before upgrading the Town Hall. This helps later on when you start attacking other villages. The amount of gold and elixir your can steal off them depends on trophies and Town Hall level. The lower these levels the more loot you can take. Will do. Just finished my level 3 upgrade so resource collecting and defense building from now on. (at least for a while) Cheers for the heads up Loco! I'm just glad other AUFers are playing and enjoying the game. I've spent about $40 over 3 months. To buy some gems to get the builders huts, anything left over I used to get gold to upgrade defensive buildings, mostly the wizard towers (because wizards are badass). The number 1 guy in the world I heard has spent over $2500. If you want to compete with the top level players then it'll cost you big, you can look at other peoples villages by clicking the little trophy symbol above the attack button. O well.. Time to find a new layout, I might copy yours loco, and continue with the upgrades.